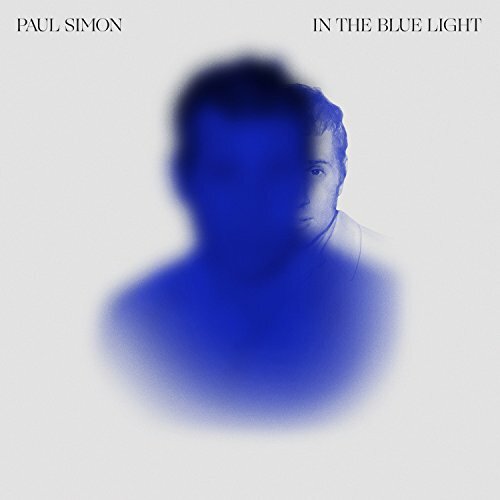 Produced by Simon and Roy Halee, who have worked together since the 1960s, the album features collaborations with a diverse array of artists who have joined Simon to lend fresh perspectives on 10 of the artist's favorite (though perhaps less-familiar) compositions drawn from the five-decade span of his illustrious solo career. Revisiting his repertoire, Simon has selected songs originally appearing on There Goes Rhymin' Simon (1973), Still Crazy After All These Years (1975), One-Trick Pony (1980), Hearts and Bones (1983), The Rhythm of The Saints (1990), You're The One (2000) and So Beautiful Or So What (2011), refreshing and transforming the compositions through new arrangements and a talented cast of guest musicians. Among the many artists joining Simon on In The Blue Light are jazz icons trumpeter Wynton Marsalis, guitarist Bill Frisell, drummers Jack DeJohnette and Steve Gadd and chamber ensemble quintet yMusic. If you have any questions about this product by SMG, contact us by completing and submitting the form below. If you are looking for a specif part number, please include it with your message.